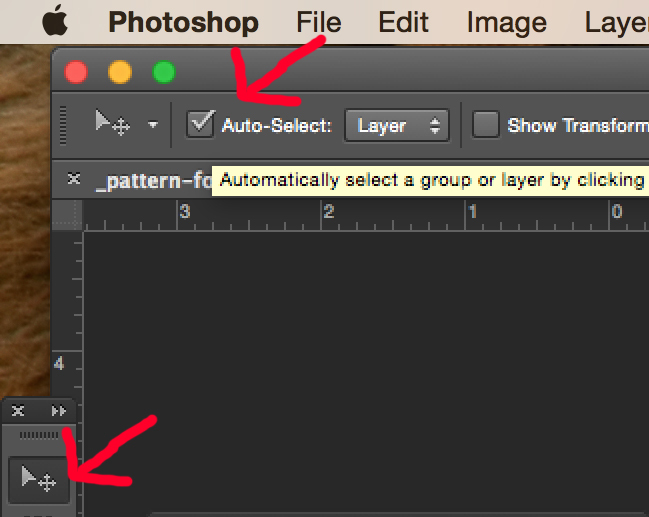 Please measure your jar, bottle… and get the label width and label height, then you can use “canvas size” in photoshop to change the template size. 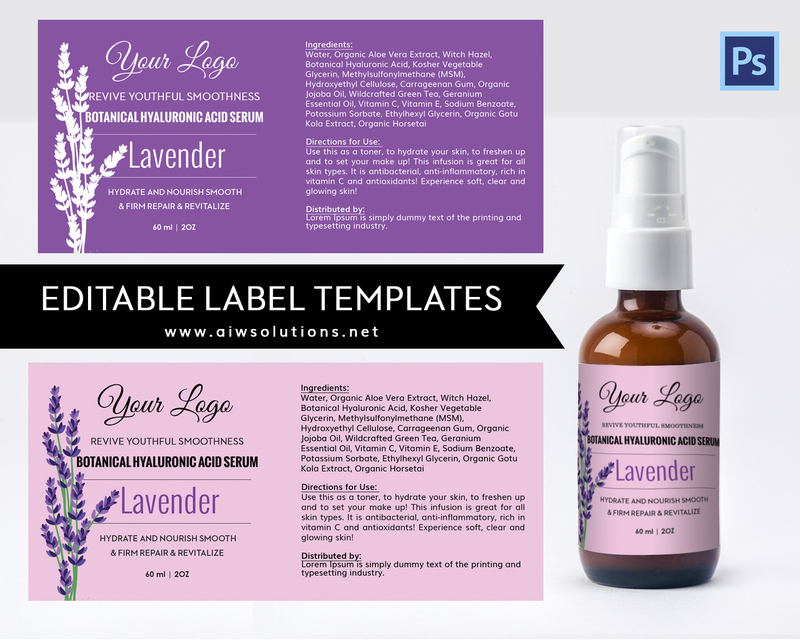 – Change the size of label templates. Choose Image→Canvas Size →Enter new values in the Width and Height text boxes. How to change the label size?